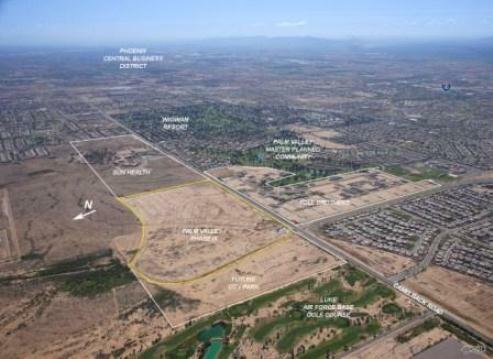 Palm Valley - Phase IX, Goodyear, AZ - 145 acres of residential and commercial land within the Palm Valley master planned community was purchased with Voyager Investment Properties of Scottsdale. 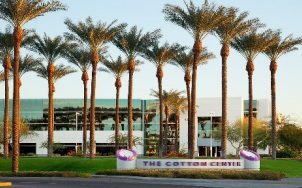 Located north of Camelback Road, the project’s final plat called for 80 acres of single family residential, 57 acres of industrial, and 9 acres of high density single family residential. The 80 acres zoned for single family residential were sold in 2013. 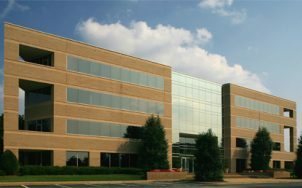 The 57 acres zoned for industrial were sold in 2014.The 9 acres zoned for high density residential were sold in 2015.